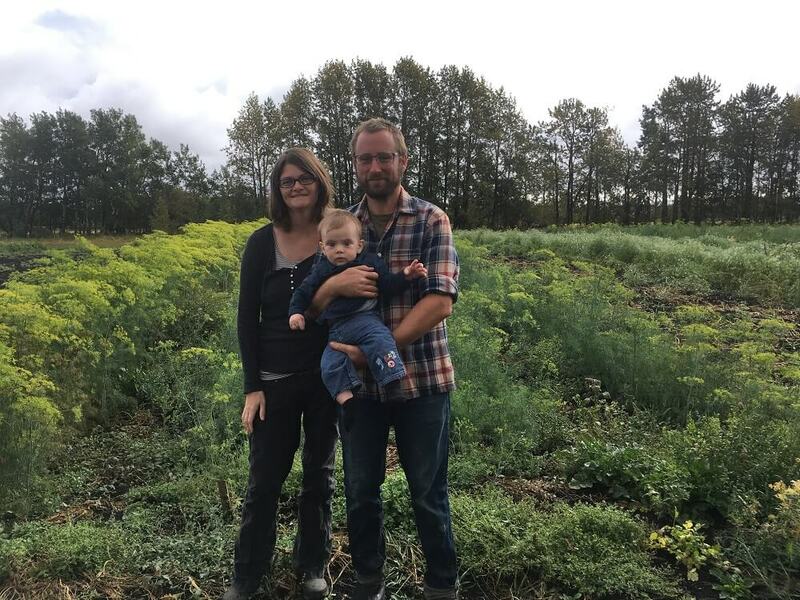 We are a small mixed farm in central Alberta growing fresh and tasty food for you while caring for the land we call home. We are in transition to certified organic status and should be certified by spring 2019. We offer a weekly veggie share from June/July through September/October each year, exact start and end times depend on how each season progresses. We also offer a shorter biweekly winter veggie share from late October through early February each year so that we can help keep your kitchen filled with healthy local produce for as much of the year as possible!